Our IPA members took an oath to protect and serve. We are told in the academy that every one of us will know someone killed in the line of duty during our career. Unfortunately, this is a true statement. 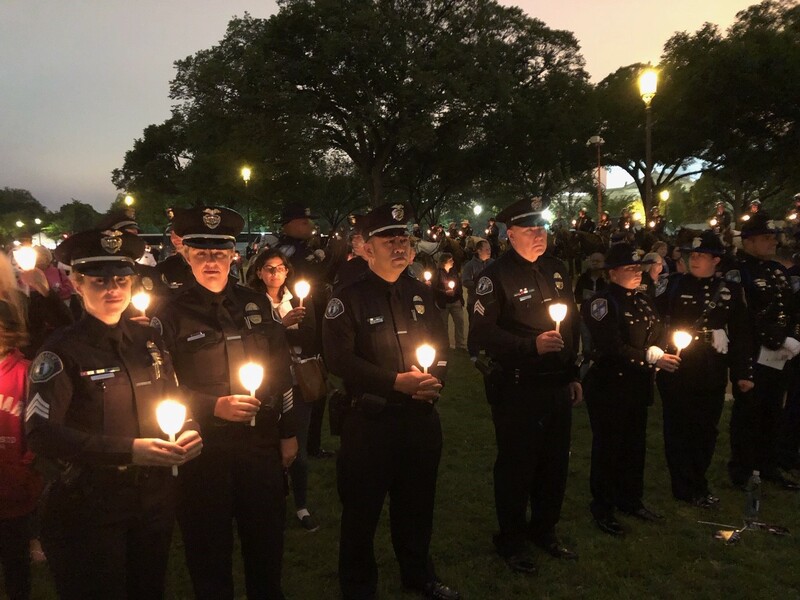 Nothing means more to our IPA members than to be able to honor their brothers and sisters in blue who have paid the ultimate sacrifice in service of their community. Each year the IPA uses fundraising money to send officers to the annual ceremonies at the California and National Police Officers Memorials. This is our way of feeling connected to our profession across the state, and country. 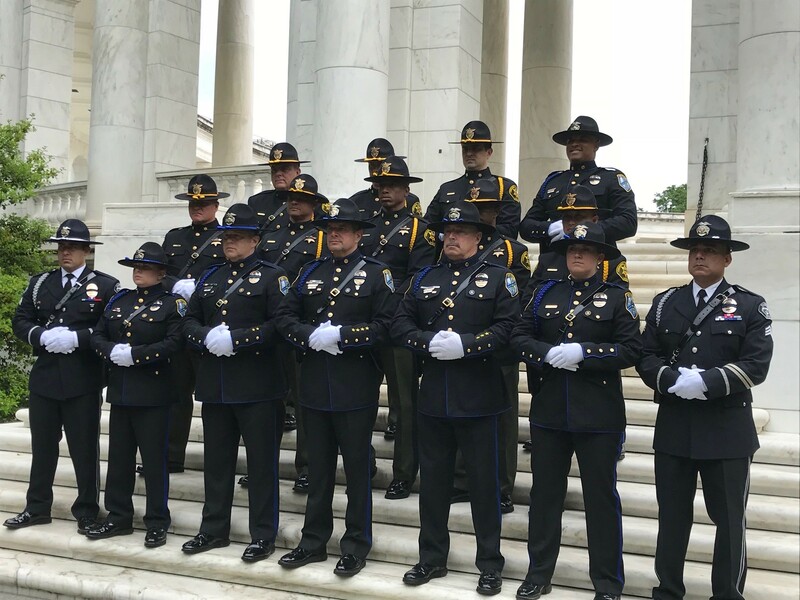 The mission of the National Law Enforcement Officers Memorial Fund is to tell the story of American law enforcement, honor the fallen and make it safer for those who serve. To inspire all citizens to value law enforcement.